<p>In frames and galleries, art is walled off from the rest of life. and representatives of the community for whom the art was made. 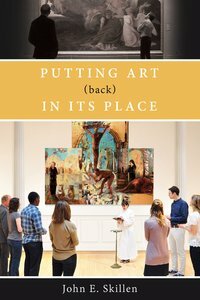 About "Putting Art in Its Place (Back)"